Triumph Daytona 675 Lowering links. 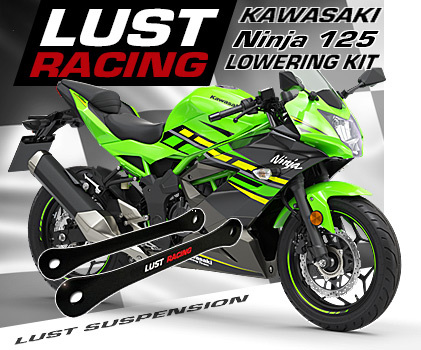 Daytona 675 1.4″ inch lowering kit for year models 2006 onwards. 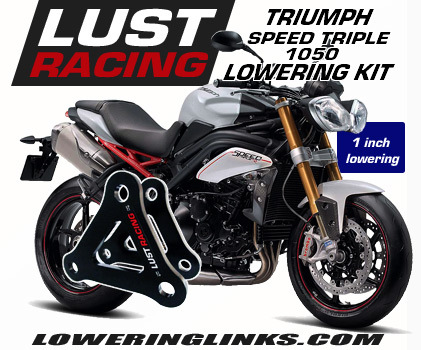 Triumph Daytona 675 Lowering links 1.2″inch. 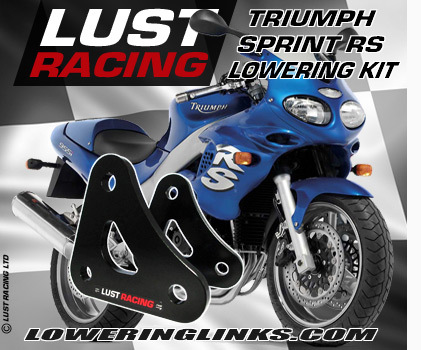 Lowering kit for Triumph Daytona 675 for year models 2006 to 2012. 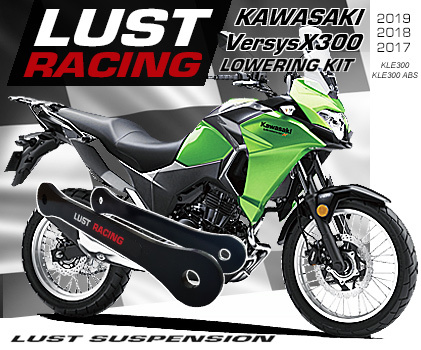 Lowers the rear suspension by 1.4″ inch and reduces the seat height.